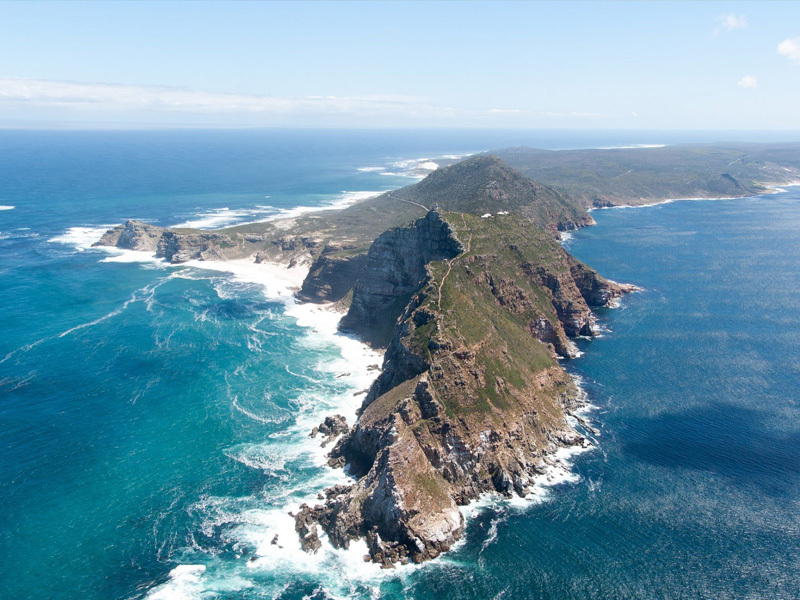 Join us for a wonderful, alternative experience of the Cape Peninsula – we promise this is no ordinary bus tour. 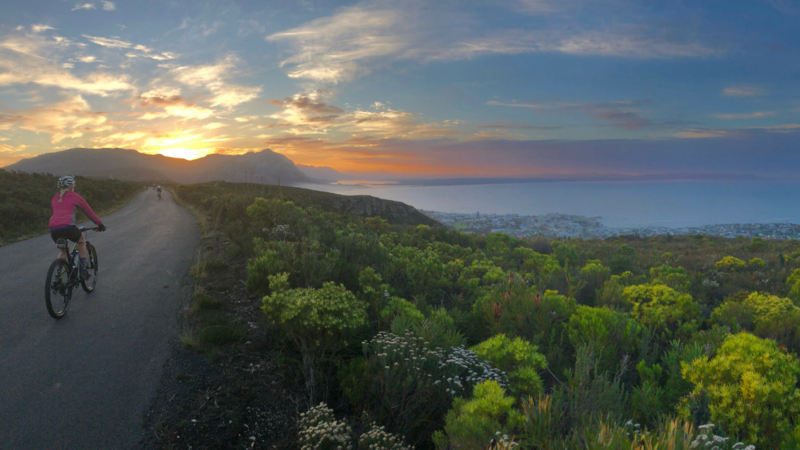 On the contrary, we keep you out of the bus wherever possible with cruising, cycling, picnicking & hiking all adding up to an exciting introduction to the “Fairest Cape in all the world” or the equally impressive”’ Cape of storms”, depending on the whims of the weather. 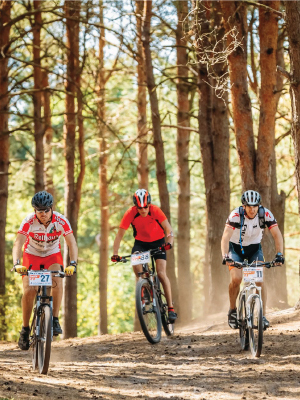 Either way we know you’ll love it and best of all, with the new addition of E-bikes, the tour is accessible to All – young & old, fit & unfit, sporty or not – this tour is for EVERYONE! 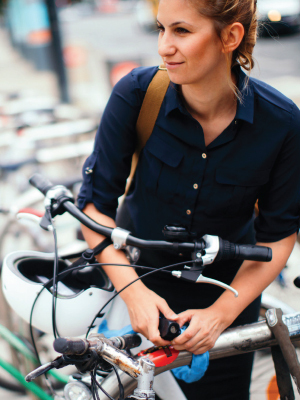 We have advanced and entry-level road or mountain bikes available for rental on your next tour. 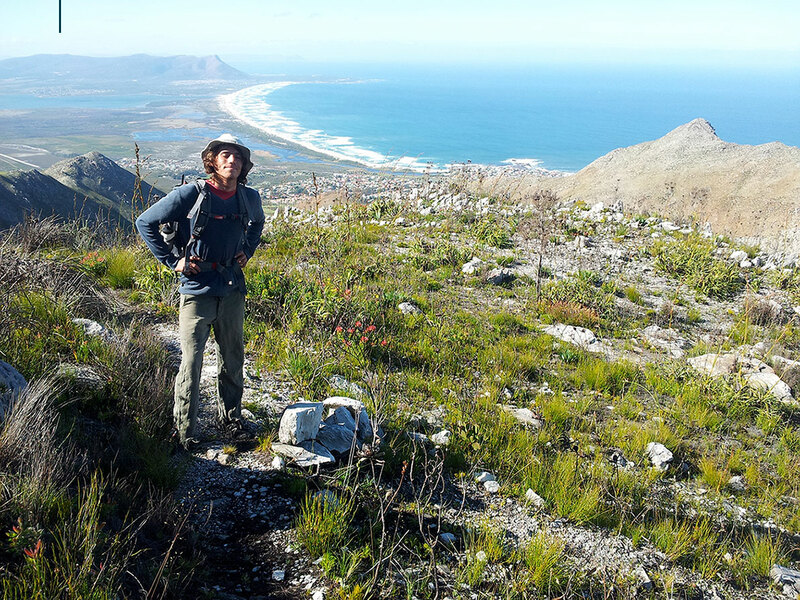 We have steadily grown since 1992, into one of the leading alternative and adventure touring companies in the Western Cape. 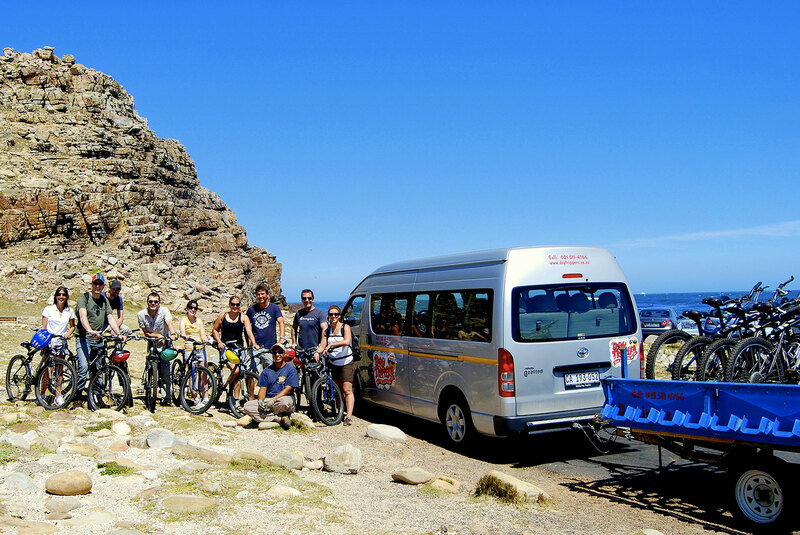 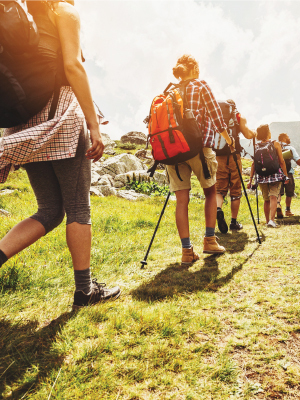 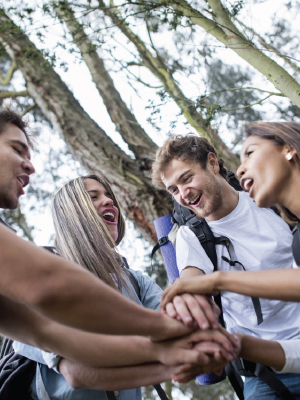 Our trips are a far cry from your average mainstream bus tour in that we aim to keep our travellers out of the bus as much as possible, with activities such as hiking, biking, cruising, picnicking & swimming available on many of our tours.